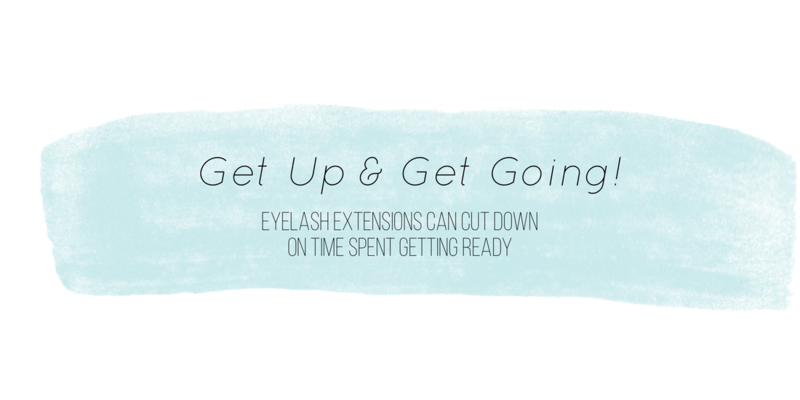 "My lashes were beautiful and lasted about 3 weeks. Lauren was kind to work around my schedule.."
"I booked with Lauren and she is such a lovely person who is extremely talented at what she does. I felt 110% comfortable with her and loved my lashes. She was professional and had a very gentle touch. The whole experience was perfect and I couldn't have asked for anything more!" "I've been going to Lauren for the past 3 years now and won't go anywhere else. Anytime I get my makeup done I've received compliments about how natural and well done they are. Lauren is not only the best but the sweetest!" "Lauren is the best. My lashes last 3 weeks and still look great. They are natural and not too obnoxious.. Won't go anywhere else." "The main reason I love this place, is that they are prompt about their appointments, and my eyes look great afterwards." "Lauren was really patient with answering all of my questions and easing my concerns. I have very sensitive eyes and was worried about irritation, but its been a full year with extensions and I have never had a problem. I definitely recommend Lash out Loud!